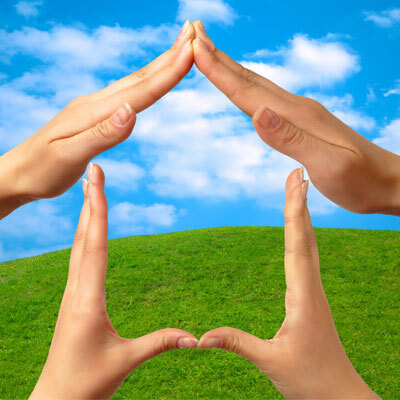 Home Performance with ENERGY STAR is a national program administered by the U.S. Department of Energy in conjunction with the U.S. Environmental Protection Agency. The program is designed to engage consumers in the highest form of home improvement: making homes safe, healthy, and energy efficient. Home Performance with ENERGY STAR challenges the traditional approach to home improvement because it evaluates the entire house including its systems and their interactivity to identify solutions that satisfy homeowners. Home Performance with ENERGY STAR offers homeowners qualified contractors who have been trained to evaluate the entire home and offer tested solutions that have improved hundreds of thousands of homes. 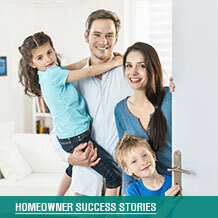 Over half a million happy homeowners have experienced Home Performance with ENERGY STAR.